​Austin Street Shelter cares for the most vulnerable homeless men and women in Dallas. The Shelter does not have a kitchen to prepare food for the over four hundred residents so Austin Street is totally dependent on donations. 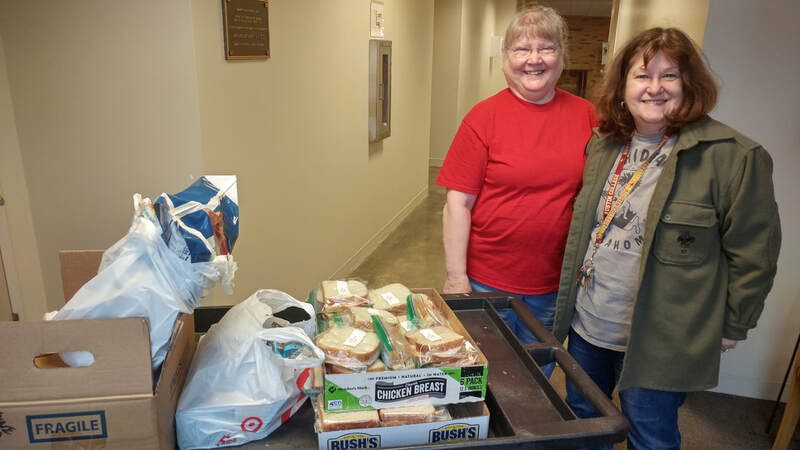 Shearith Israel Social Action and the Weitzman Family Religious School are partnering to collect 2000 sandwiches, that's enough to last for two days! 1. Our goal is for each family to make 24 sandwiches. 2. Make sandwiches thick and hearty with lots of protein, like PB&J, egg salad, tuna salad, chicken salad and meat sandwiches including turkey and salami. Include veggies and condiments. 4. OPTIONAL: Include a can, or two, of ready-to-eat chicken noodle soup. Please purchase cans that don't need water added so all soup can be warmed together. 5. Add small bags of chips, cookies, popped popcorn, applesauce or yogurt packets! On the day of the Sandwich Drive please come through the Barnett or Beck Family Sanctuary doors to drop off your sandwiches and other food items. 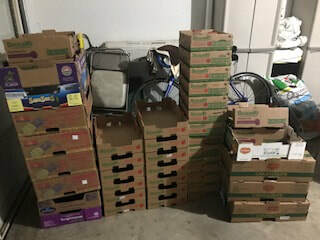 We are also looking for berry boxes! Please either drop these off at the Synagogue (ask for Katie, or bring them with you on the day-of). We are looking for about 100 of these! With tremendous gratitude to our SISterhood for your generous support and partnership in making this program come alive!